Our last tent show till next summer season! After a fun 2nd season for England’s newest small circus we have saved the best till last! Yikes its already the 1st weekend in October marking the changing of seasons & time to pack away our little circus all cosy for winter. 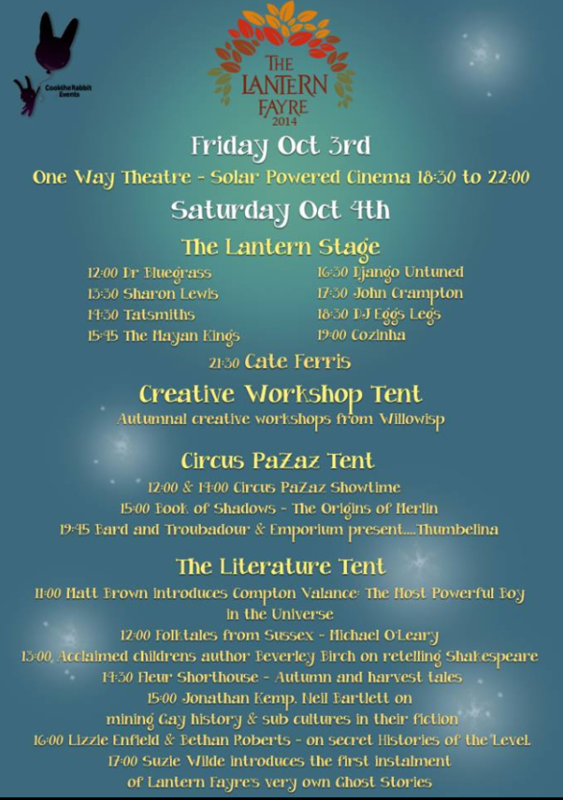 This weekend we will be joining Brighton’s newest & most exciting FREE community festival the Lantern Fayre Saturday 4th Oct We will be opening the doors for Circus Pazaz showtime! This may just be our biggest show yet! We have all the usual clowning around & hoop spinning from Zaz & Tilly Twist plus amazing bendy contortion from Lula Loop, Slick & stylish Juggling from Joe Hague Probably Brighton’s best performing Juggler For fans of popular Tv’s Tumble, Tilly & Joe have a wonderful Acrobalance dance piece for you & up high in the roof of the tent Kellie from shambolic sideshow will amaze with her Aerial Silk skills! Yes! we will be fitting all of this fantastic family entertainment into just 1hour and repeat showtimes are 12 & 2pm. For this event their is No ticket fee but donations towards this & future Lantern fayres will be collected. 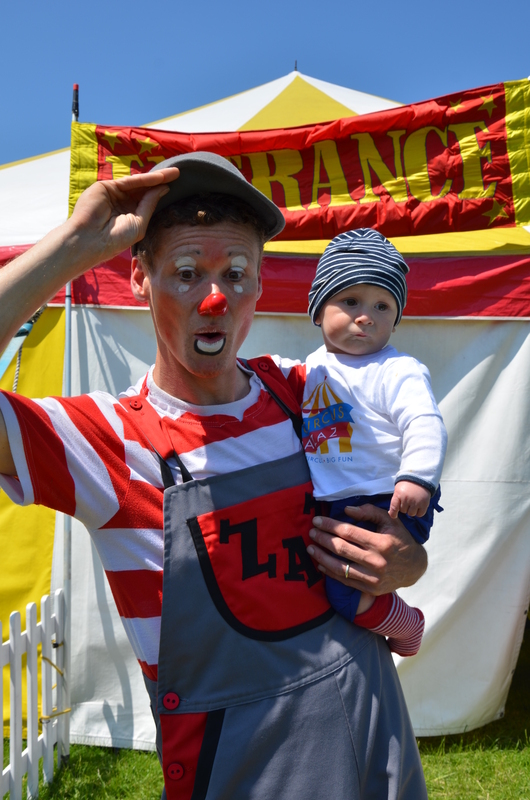 All day Sunday 5th we welcome Adults & children to come to the bigtop to Learn, practice & share circus skills the main stage will have a mix of live world music to set the perfect afternoon vibe, we just hope the summer will hang on with us for just one more weekend! 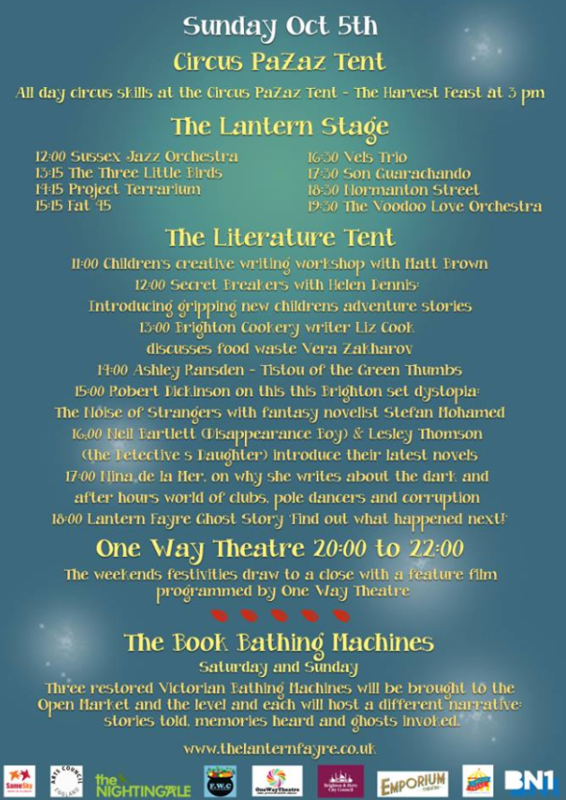 Brighton Families don’t forget the children’s lantern parade at 7:30pm, See You all on the Level! 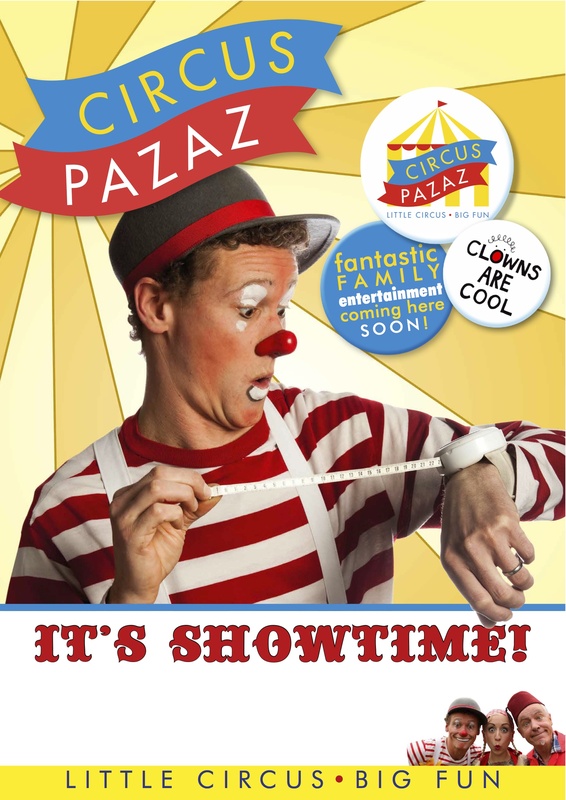 Next Next post: Circus PaZaz can come to your school or festival too!